Cello, also a native Austinite, holds a Master in Cello Performance and a Bachelor of Music in Music Education from the University of Texas at Austin. She studied under renowned cellist and educator Phyllis Young and has participated in master classes presented by Guenther Schuller, Marvin Hamlisch, Gerald Fishbach, and Randy Sabien. Carrie taught and conducted for the University of Texas String Project, and, at that time, founded her private teaching studio, which she maintains today. She is a member of the Mid-Texas Symphony and the Austin Cello Ensemble. In addition, she records and performs with various Texas bands, including the eclectic duo, One Black Lung. She is also a member of the Texas Music Educators Association, Texas Orchestra Directors Association, National Educators Association, and Education Austin. Ms. Miller was the conductor of the Austin Youth Orchestra for the 1996-1998 seasons. She has taught orchestra in the Austin public schools since 1995. Under her direction, two middle schools achieved their first University Interscholastic league Sweepstakes award. She currently is the orchestra Director at Clint Small Middle School. 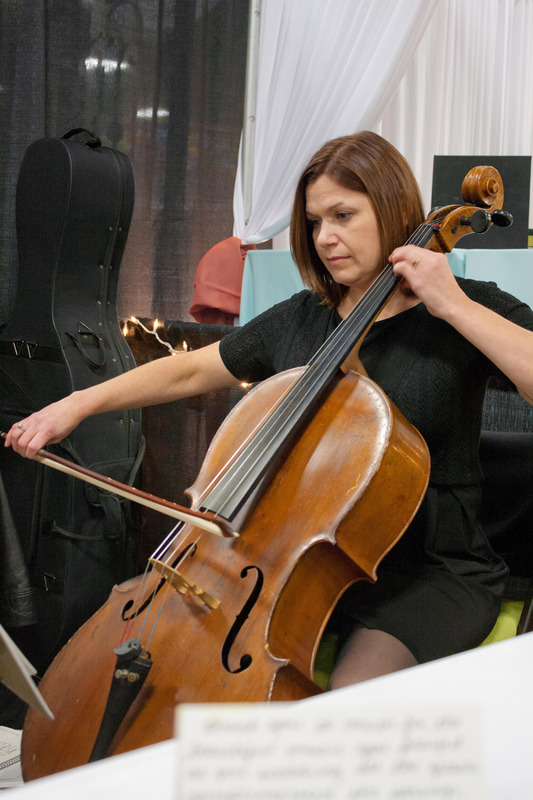 As a professional educator, conductor, and classically trained cellist with eclectic musical pursuits, Carrie may certainly be described as a well-rounded musician.